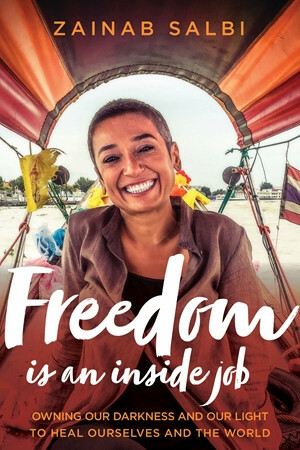 In Freedom Is an Inside Job, founder Women for Women International Zainab Salbi shares how facing our own shadows enables us to better face the shadows of the world. “Social and political change is a process that must always involve knowing ourselves deeply and aligning at every level with our vision for the world,” teaches Salbi. “We can only find our authentic vision by looking within.” Go on a journey inward to discover, understand, and fully integrate your core values.